In late July, the SoundStage! 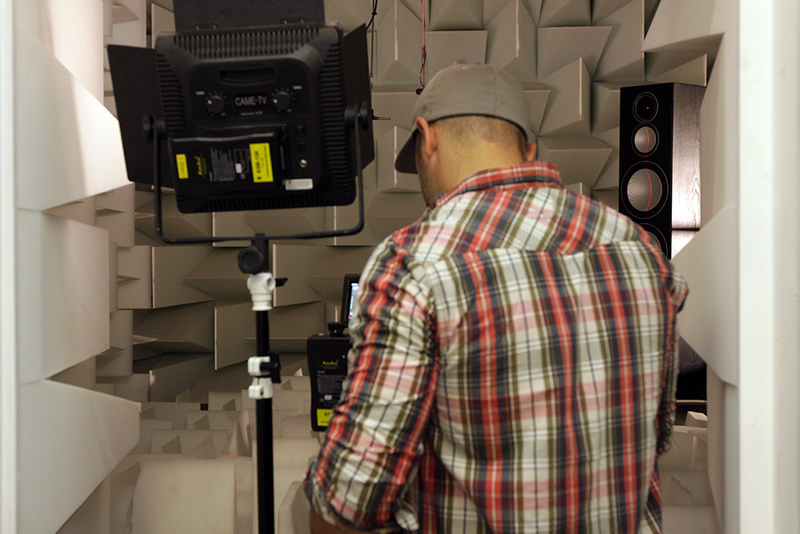 InSight production team traveled to the UK to visit Monitor Audio, which was originally founded in Cambridge in 1972. Today, the company is located in the town of Raleigh in a 43,000-square-foot facility, which houses all key operations, including product design work. For this new video, the ninth in the SoundStage! InSight series, the team focused on how new products get created at Monitor Audio; in particular, the unique working relationship between the company’s in-house acoustics and industrial design teams.